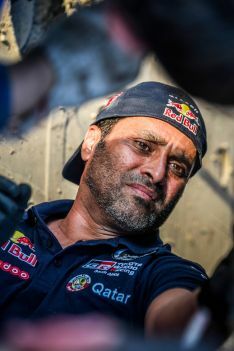 Qatar’s Nasser Saleh Al-Attiyah will be hoping to lay his hands on a 14th FIA Middle East Rally Championship title in 16 years at next weekend’s Kuwait International Rally to enable him to focus on winning the Manateq International Rally of Qatar for a 14th time two weeks later. 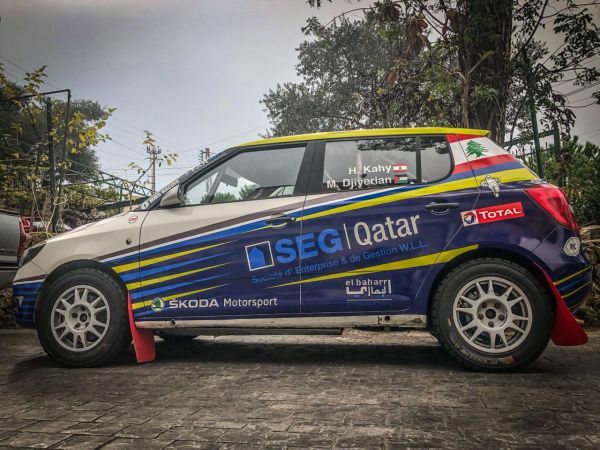 Czech driver Vojtĕch Štajf stands in the Qatari’s way in Kuwait and will be pushing hard to try and become the first non-Arab driver in the history of the championship to seal the overall title. 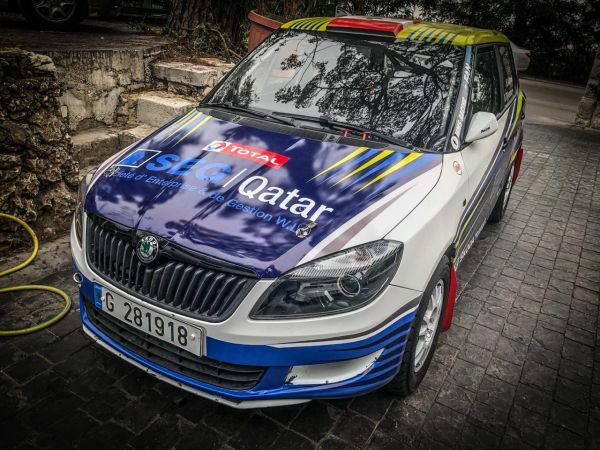 The Manateq International Rally of Qatar will start and finish at Souq Waqif in downtown Doha with the ceremonial start planned for 19.00hrs on Thursday, September 15. 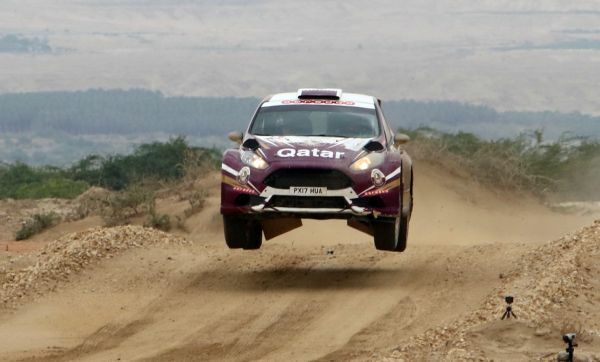 Entries close on Wednesday, October 31.